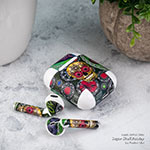 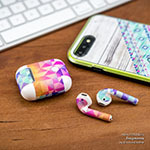 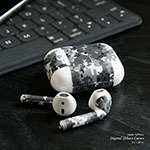 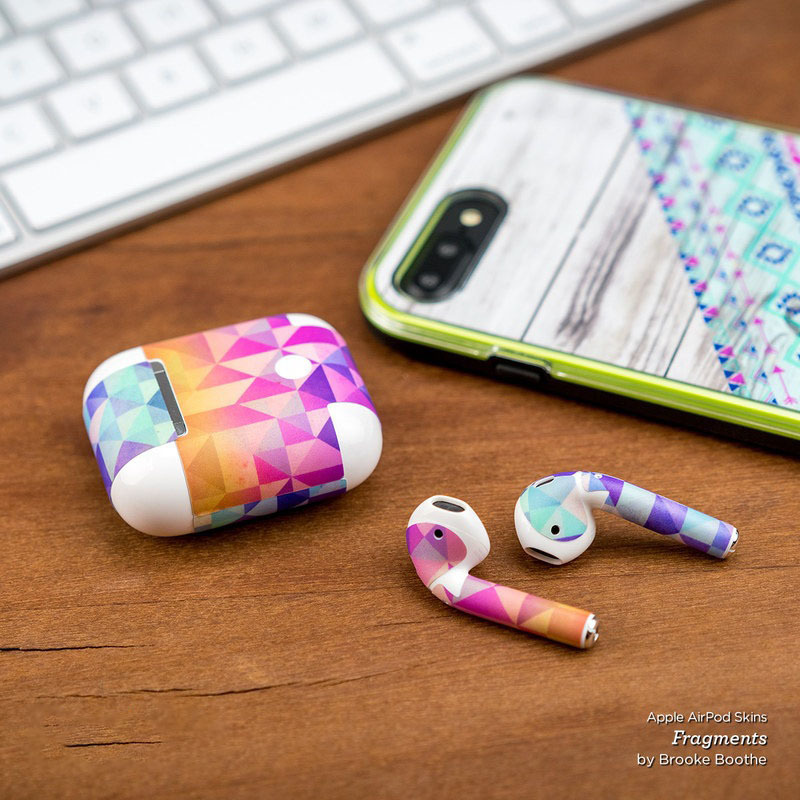 iStyles Apple AirPods Skin design of Cobalt blue, Blue, Purple, Fashion accessory, Pattern, Morning glory with white, blue, green, purple colors. 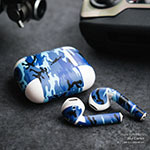 Model AAP-BLUEYE. 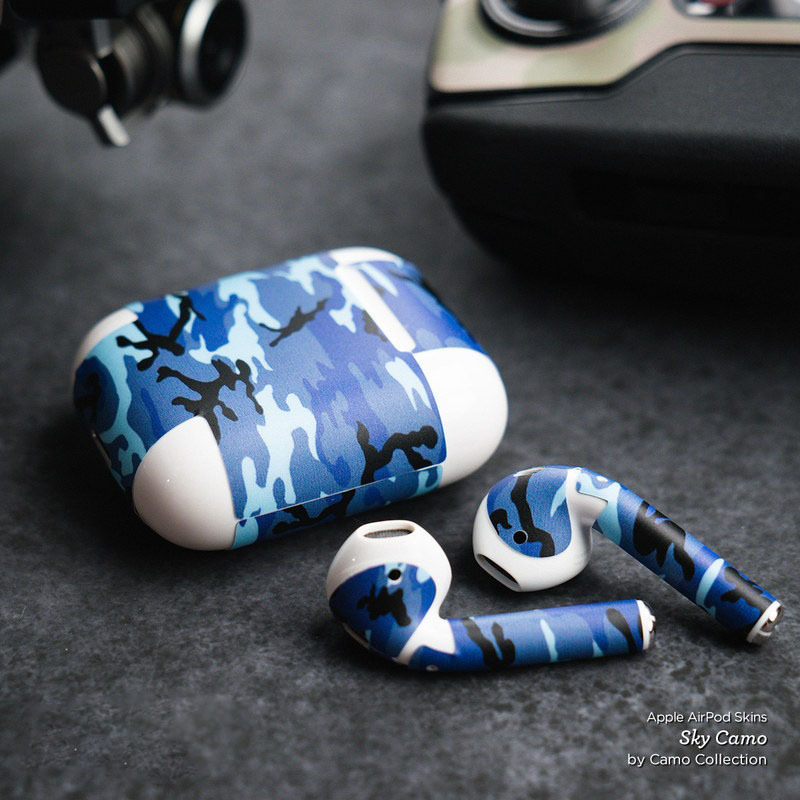 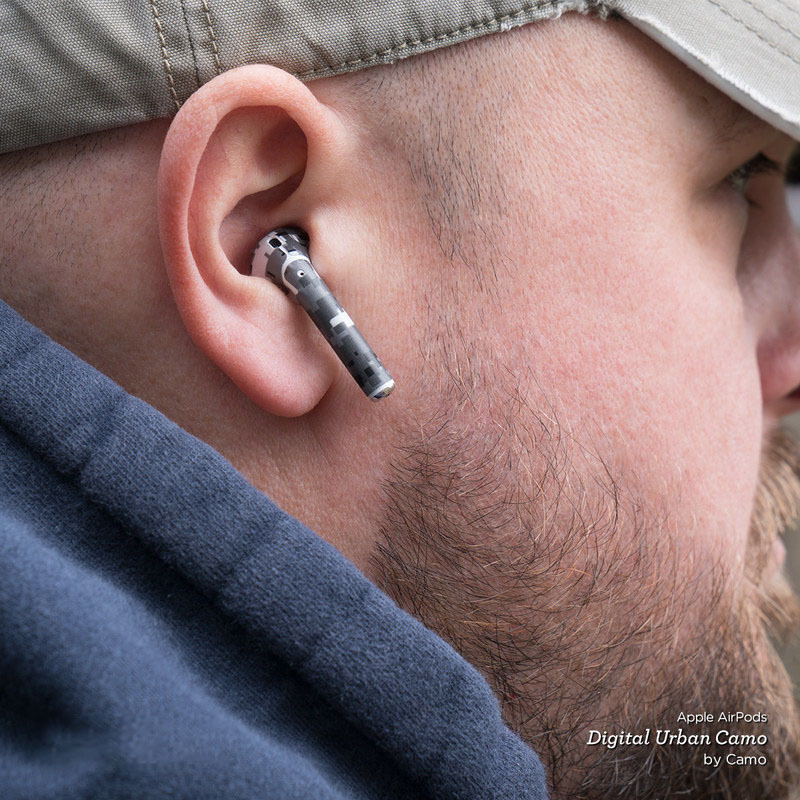 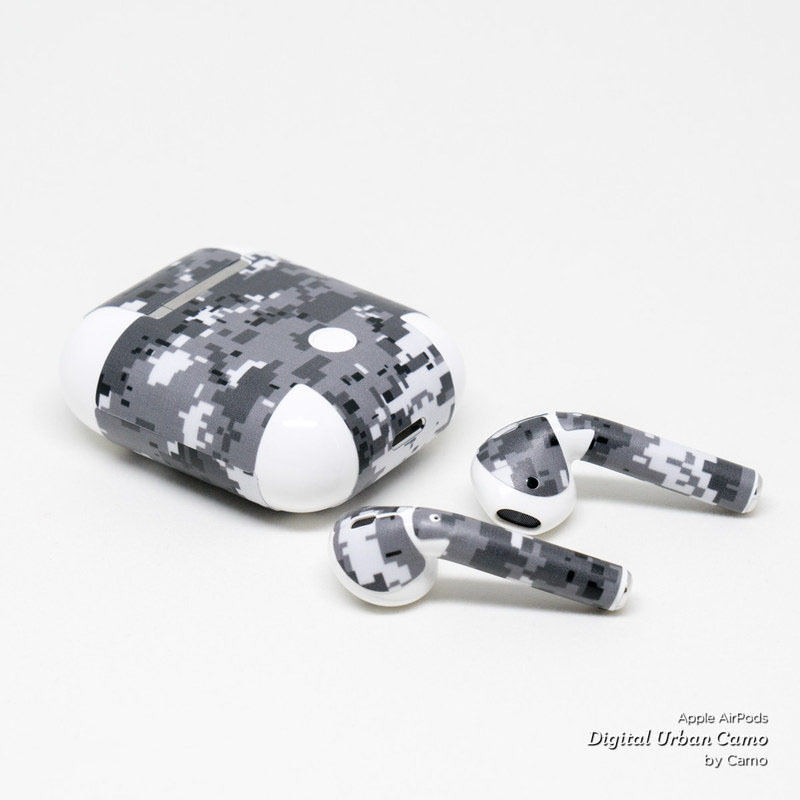 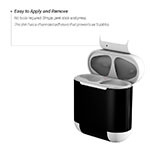 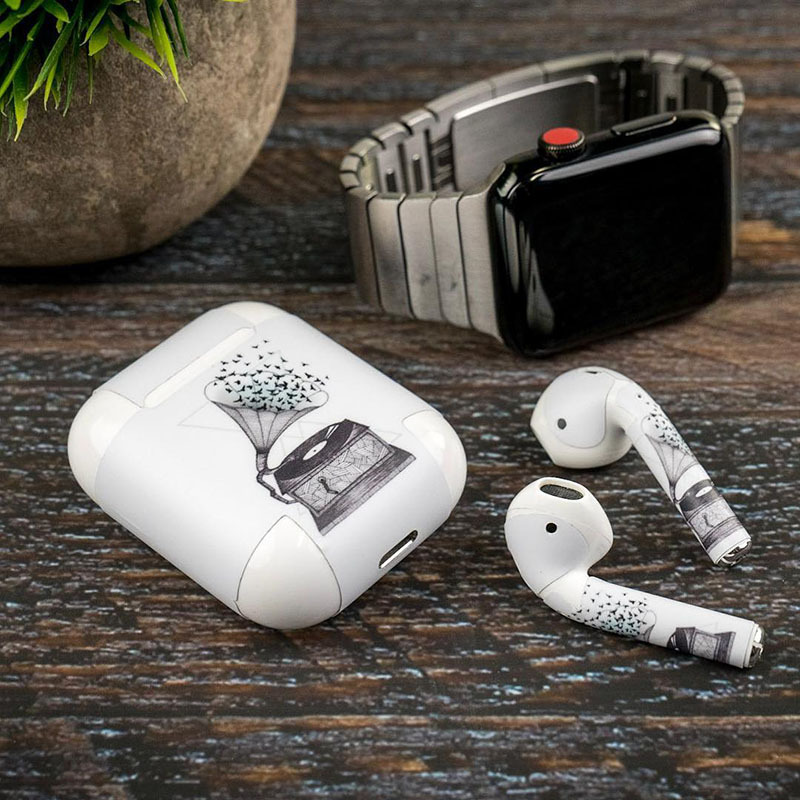 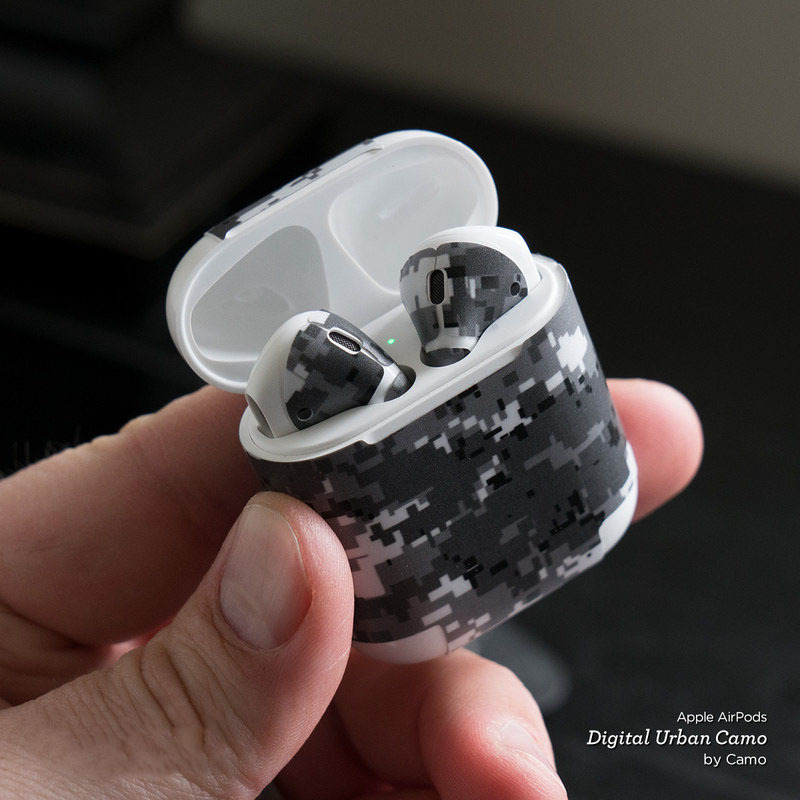 Added Blue Eye Flowers Apple AirPods Skin to your shopping cart.